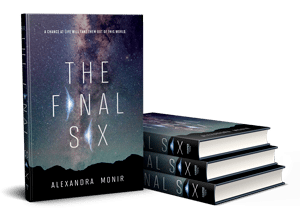 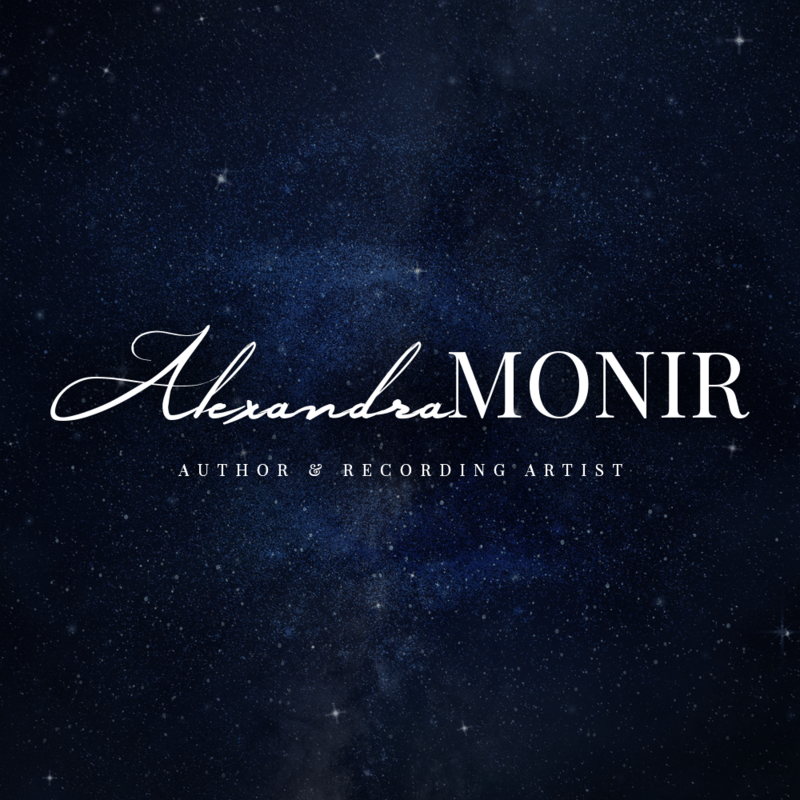 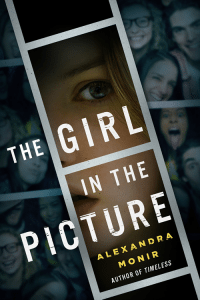 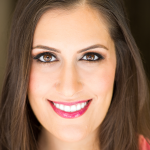 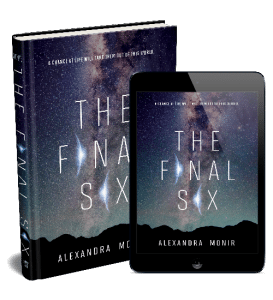 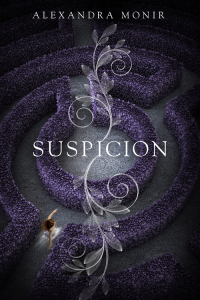 Alexandra Monir is the Iranian-American author of the upcoming YA sci-fi novel The Final Six, the popular time travel romance Timeless, and three other young adult novels. 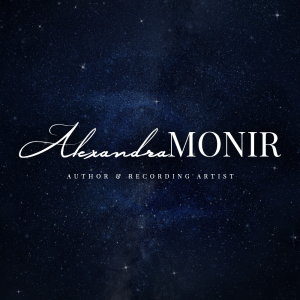 She is also a professional recording artist and composer. 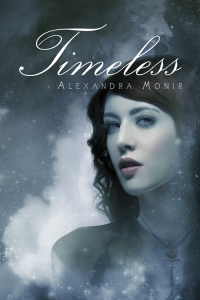 Alexandra lives in Los Angeles, California with her husband and newborn son, where she is at work on her next novel. 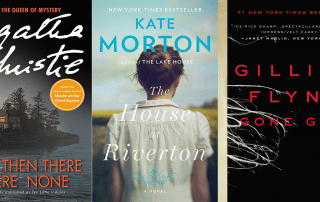 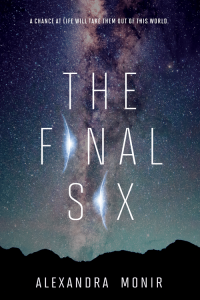 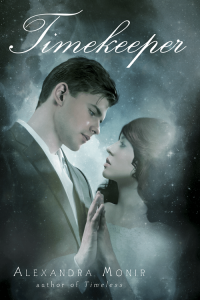 NEW RELEASE : THE FINAL SIX IS NOW SALE!